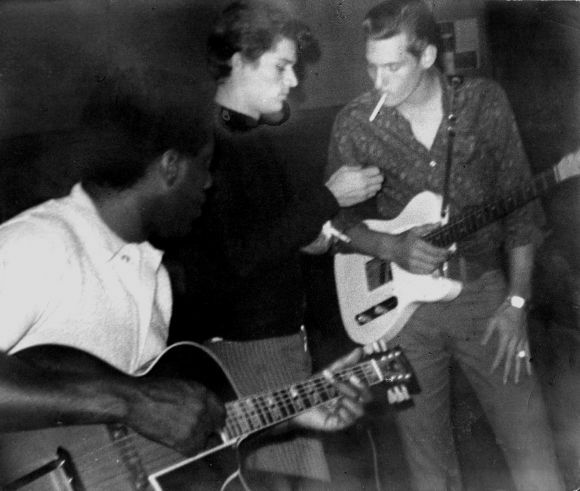 “Otis always liked to ad-lib at the end of songs, so I added in about 10 measures of instrumental background for him to do so. But when the time came, Otis couldn’t think of anything and started whistling, which, of course, made the song.” –Steve Cropper on “(Sittin’ on) the Dock of the Bay” released today in 1968. What is it about the King Of Soul? 2016 is the Year of Georgia Music!